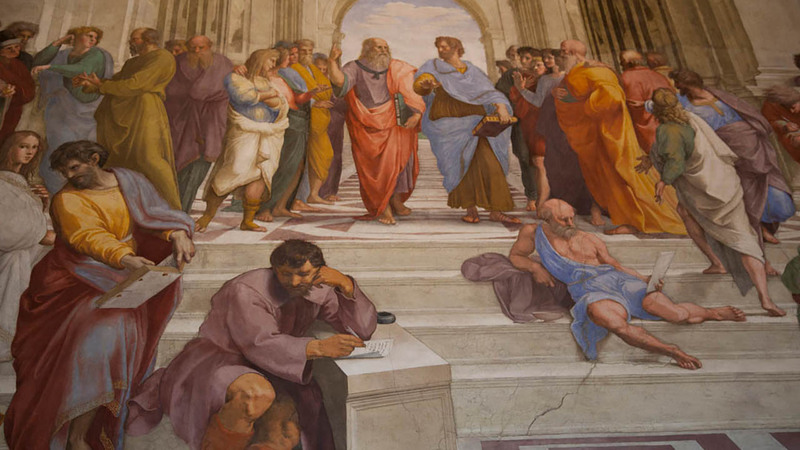 The Complete Vatican Tour is For visitors who want more than a flying Sistine Chapel visit, our no-wait Complete Vatican Tour goes beyond the expected, offering you a deeper insight into the Vatican City. 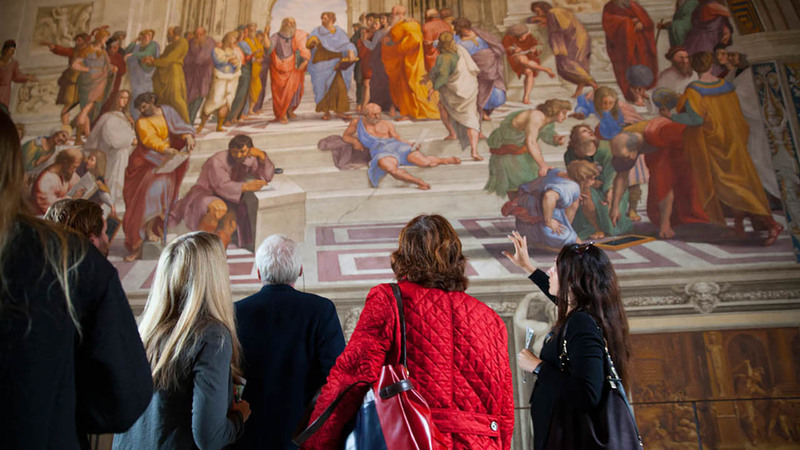 See the best of the Vatican Museums – from the Sistine Chapel to the Raphael Rooms and the Belvedere Courtyard. Then explore St. Peter’s Basilica with Michelangelo’s Pietà and Bernini’s baldachin. Avoid lines that often stretch for hours with skip the line access at both the Vatican Museums and St. Peter’s Basilica. Small groups of 15 or fewer keep groups intimate and our 5-star guides easy to engage with. Our Complete Vatican Tour goes beyond the expected to give you a real insight into the Vatican City. From the Sistine Chapel and Raphael Rooms, to incredible ancient sculptures you may never have heard of. 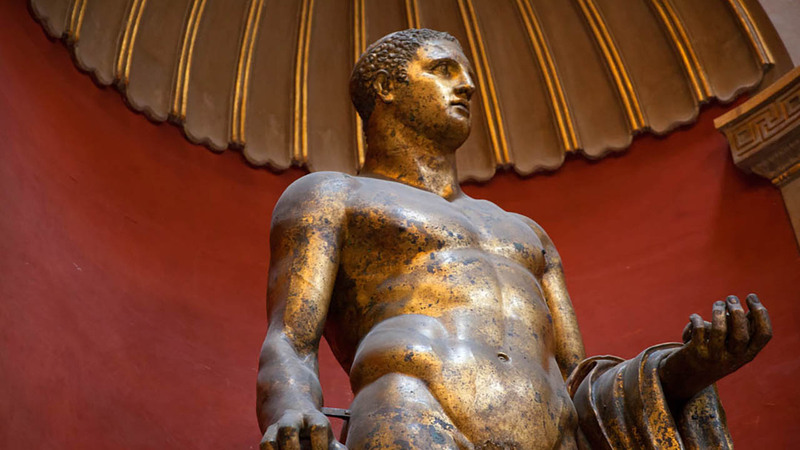 Our route through the Vatican Museums visits all the sights you knew you wanted to see and some surprises you didn’t expect. The pièce-de-resistance, of course, is the Sistine Chapel. By the time we arrive at the Chapel, your guide will have explained both the story behind the paintings and what they mean and why they’re so renowned. Located outside of the Vatican Museums, St. Peter’s Basilica has its own entrance and its own rules, with limited hours for guided tours. Our Complete Vatican Tour ensures that you get inside the Basilica (not to mention skip the lines!) with your expert guide to enjoy Michelangelo’s Pietà, Bernini’s baldachin, and the chair of St. Peter, among other treasures. We’ve spent years growing a team of passionate experts who want to share the Vatican with you. Combine them with a small group and you have a recipe for sight-seeing perfection. We also use privileged entrance at the Vatican Museums and St. Peter’s Basilica, bypassing general access lines that can stretch for hours at each site during high season. The Complete Vatican Tour offers an uncompromising, unhurried exploration of the world’s most fascinating independent state, for those that want a truly complete Vatican experience. Maria Teresa was a wonderful guide. Enjoyed our tour very much! Alessia was an amazing tour guide. He is very personable and entertaining. Has in-depth knowledge of the Vatican itâ€™s history and artifacts. Her enthusiasm is contagious. Her style engaging. Made a what would have been a long tour fun and interesting. Hope to see her in any future tour I may take when in Rome. My grandson and I really enjoyed the tour. Our guide did a great job of navigating us around and educating us on the splendor of the Vatican. The earphones were amazing and so helpful. We were very impressed with Marta. She was extremely knowledgeable and passionate about history & the Vatican. We highly recommend this tour. 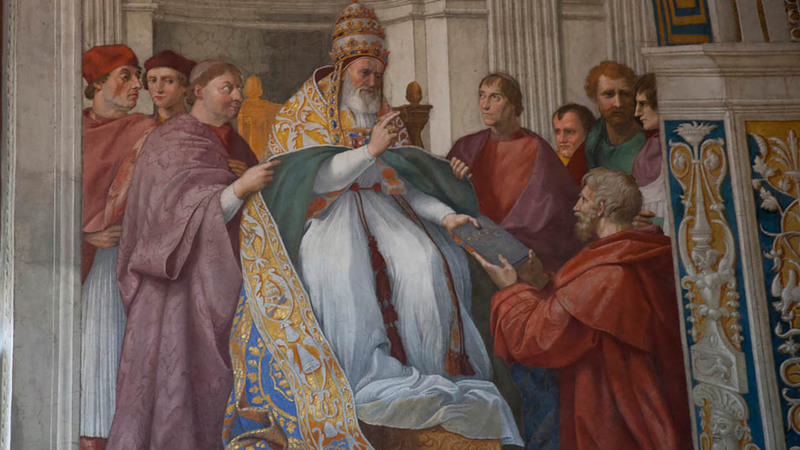 Please remember that the Sistine Chapel is a holy place, and attire must be appropriate for the visit. Both men and women are asked to wear clothing that covers at least the shoulders and knees. While the Vatican Museums are equipped with elevators for wheelchair access, they are not conveniently located on the group tour route and only give access to specific sections of the Museums. As a result, we cannot accommodate wheelchairs on any of our group Vatican tours. 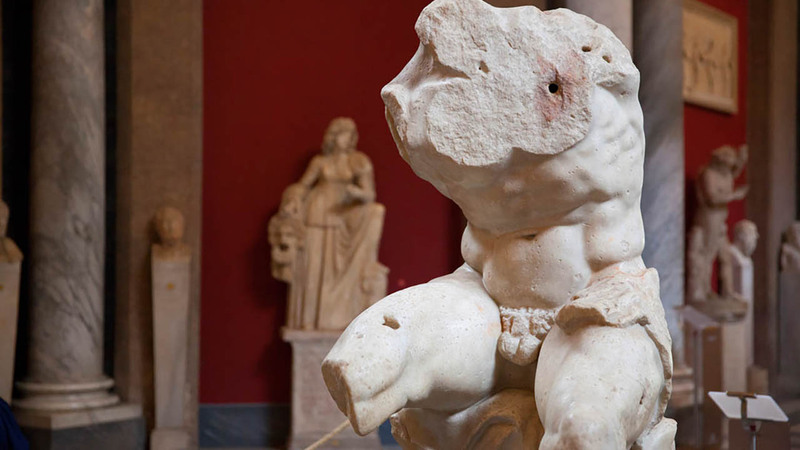 Please note that guests may only carry small handbags inside the Vatican Museums. Larger backpacks etc must be left at the cloakroom. It is the responsibility of the guest to return to the Vatican Museums entrance to collect these after the tour. Please ensure that all members of your party have a valid ID on them on the day of the visit. This is particularly important for guests who have qualified for a student, or child reduction.